A Close Shave With KT! I would like to show you today the Olfa Shaving Technique - well i say me, It's actually mt Friend KT. he is the real Daddy when it comes to shaving the windows with an Olfa knife. It takes a lot of practice to get this technique down and you will burn through a lot of blades practicing. The good thing though, is that you can use some film scraps and just keep practising, so that when you come to do it live on the car you have a better chance of getting it right. Anyway, KT sent me this video clip and I am happy to share it with you. 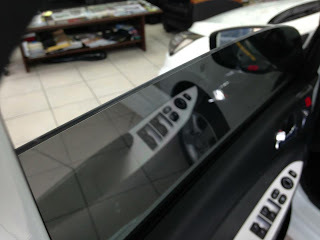 Here is look at the finished result and this is what you should be aiming for in your car window tinting! You can shave or file your edges to get this level of finish! Hey guys, we're having some good feedback on this blog lately and thanks if you're one of those who pops in regularly to view my posts, it's nice to be appreciated!! Please leave a comment and if I feel it's relevant I will happily approve it, if it's spam and you are trying to just abuse my generosity then kiss my ***!! So that's we said last time in our previous article, you need to look at your overheads, reduce your cost base to a minimum, maybe look further and seek collaboration and work from somewhere with a low overhead, or even your own garage!! I must say that working from my own garage would not suit me personally,it would be a problem as I am not in a big town with a good population and people may not willing to come to my home, but it is a brilliant business model for car window tinting, low overheads from working at home, high profits with low material cost is a a great business solution. But, alas that's not for everybody so you may have to look at the alternatives and in this article want to talk about how you can optimise and engage with your customers in an automatic way. 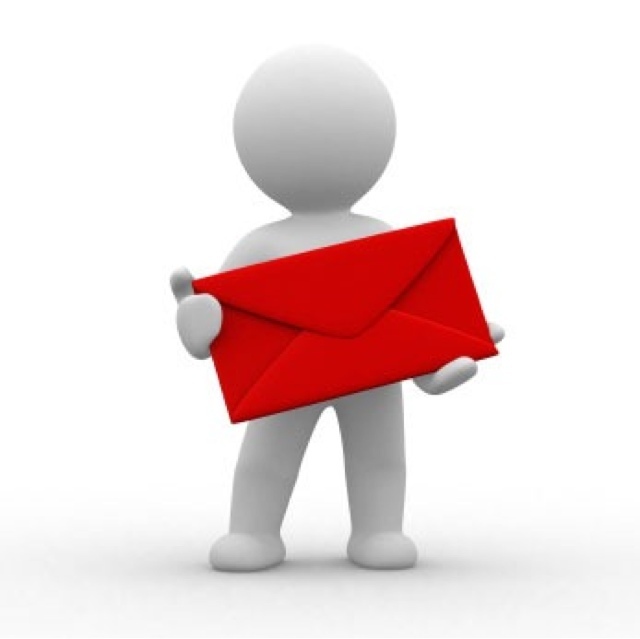 How about this one, you could use an auto responder, that's an e-mail system that sends out an automatic e-mail when it receives an input from a customer. You could set up a predetermined e-mail to go to the customer when he fills out a contact form with a check box on your website, for example, please give me a price for a four door saloon car, you could have a specific e-mail that is sent to the customer depending upon what they select from the check box, an SUV window tint , a hatchback, a saloon vehicle, would all send a different e-mail with a different price. If the customer doesn't buy it from you, you could automatically after a predetermined amount of time, say three days, send them a follow up e-mail offering them a slight discount or incentive to buy from you, if they still dont buy, send another one of them even better deal, this can be done automatically with no intervention from yourself, how good is that! Think about automation...it's a great time saver and makes you look efficient with your marketing!! 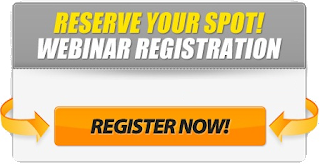 I wil update this post next few days with a link to my chosen auto responder system, it's worth checking out, plus they have a free one dollar trial so why not give it a try. Yeh, its tough out there!! Operating a small business in a recession is no fun...and if you dont keep a handle on things, before you know it your flood of customers could become a trickle and leave you in a mess! Ok I am no expert on business mastery, but lets say I have done it for real, not like some of these business gurus who spout all the crap and pretend to help other people, and profit from their mis-fortune sometimes! Anyway, I'm rambling, lets get back on track. 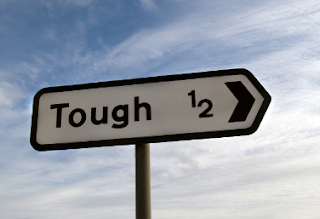 If you are finding business tough right now, get used to it! !..because I dont think things are changing anytime soon! You must take a good hard luck at the situation and that starts with your fixed costs. It's all well and good having a nice shiny business, but if you are getting little custom then you need to change things and thats starts with looking for a way out of this situation and try and think about how you can reduce your monthly overheads. I say take your business to your customers, target the motor dealers in your area and offer an on-site service, you will be using their facilities and utilities and giving them a top notch service on their own doorstep. 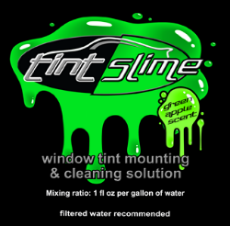 I think this is the best business model for tint shops when times are tough! You may need to brush up on your pattern making and adapting your techniques for mobile as it is really a different ball game so expect a few issues with quality when you first start doing mobile tinting. You MUST harness the power of social media and make this your best friend. The viral aspect and sharing of your status updates can be a real driver for new business. Make offers that can be redeemed by your customers, try and engage the customer with pics of cars, make videos showing your skills and even video testimonials from your customers...you can shoot and publish videos direct from your smartphone and have it online in a few minutes. Offer one free window tint installation a month for people who like and share your business page and make sure to visit facebook.com/username and set the username for your business so you can use it properly in your marketing. Gotta go now, to do some status updates to get my buzz going for this week! Watch this video to see how you should be doing it and the time needed to make it work!